Technology and the internet are key battlegrounds in a trade war between China and the United States. 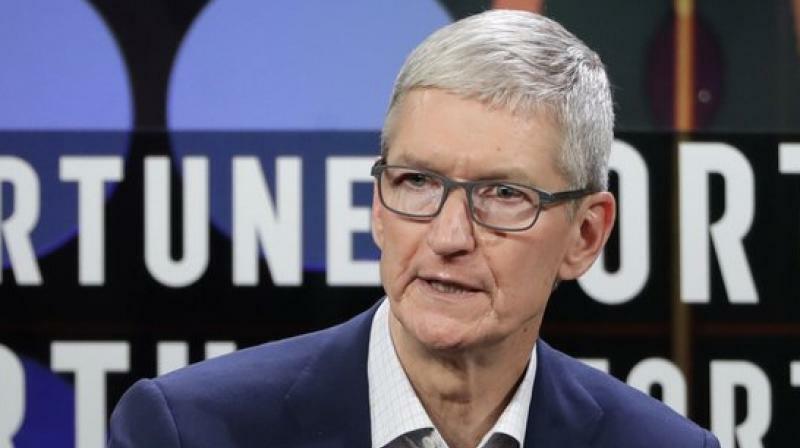 The official opening of the World Internet Conference, which last year attracted Apple Inc CEO Tim Cook and Alphabet Inc head Sundar Pichai, was more muted this year and did not include previous calls for a more open internet. China should have a more prominent role in shaping the future of the global internet, President Xi Jinping said on Wednesday in remarks that underscored how battle lines for control of the web have hardened amid a biting trade war with the United States. “The official speeches spoke a lot less about openness and a lot more about strategic and pragmatic cooperation,” said Rogier Creemers, a China governance expert at Leiden University in the Netherlands and regular conference attendee. “It indicates they are less convinced about successful broad-based cooperation, particularly - if not expressed explicitly - with the United States,” he told Reuters. Xi, like last year, did not attend the event in person in the town of Wuzhen. China and Xi have pushed for a bigger role in global internet governance even while calling on nations to respect Beijing’s “cyber sovereignty”, an idea that countries should be free to control and censor their internet as they see fit. Technology and the internet are key battlegrounds in a trade war between China and the United States, with a spotlight on US complaints about intellectual property theft and China’s ambitions to become a global leader in cutting edge tech. Foreign websites such as Alphabet’s Google and Facebook Inc are blocked in China, where authorities also tightly control online content and censor or punish those who post material seen as opposed to “core socialist values”. Xi’s comments come as China’s technology and internet firms have taken a hit from rising uncertainty linked to the trade tensions between Washington and Beijing, and also greater involvement of the Chinese state in online industries. While the heads of Apple and Alphabet did not attend this year, conference delegates did hear from the chief executives of US chipmaker Qualcomm Inc and Chinese tech giant Tencent Holdings Ltd.
Tencent chief Pony Ma said China’s economy was resilient and the country’s internet sector had a bright future despite hurdles. Tencent has seen its stock fall nearly 30 percent this year amid a crackdown on gaming, one of its main profit drivers.